My friend Brendan Leonard and I were invited to be the “special guests” on a Run the Alps trip. The trip was designed as a version of the Haute Route, but a special version. 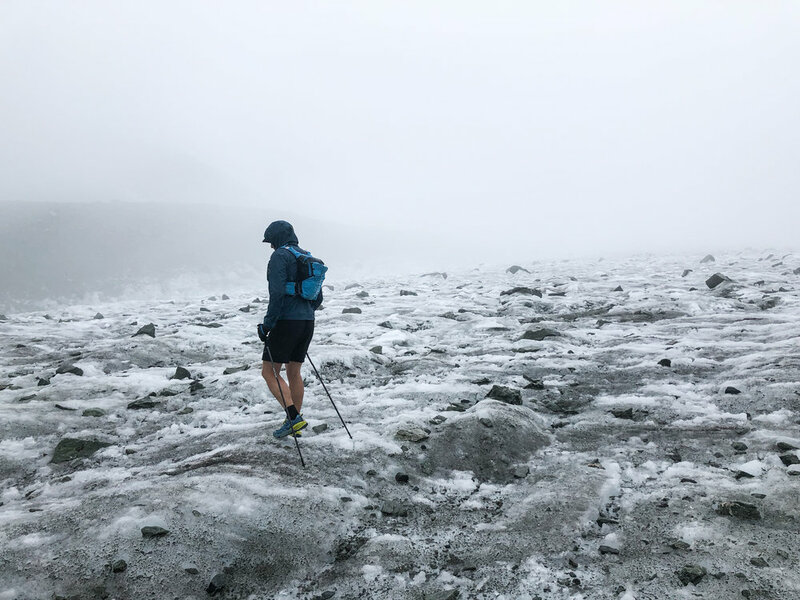 We ran from Chamonix, France to Zermatt, Switzerland over the course of 10 days. 100+ miles, 40k+ vertical feet. We alternated between sleeping in Swiss Alpine Club high mountain huts and cute hotels in mountain villages. But before we met the clients and guides in Chamonix, we spent a few days with our friends Dan, Janine, and Kim in Interlaken, Switzerland. Then we started the trip. Oh, and I ate my first Italian pizza in Italy.